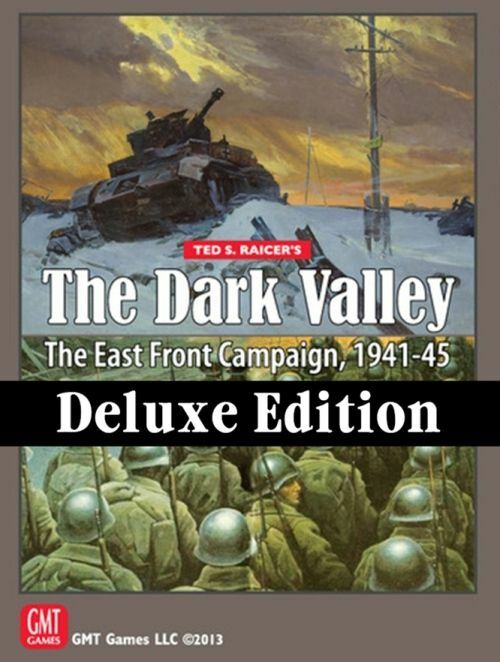 The Dark Valley covers the entire East Front campaign in World War II stretching from Leningrad in the north to the Caucasus Mountains in the south,. Every major unit that appeared during the course of the conflict is represented on the counter sheets. 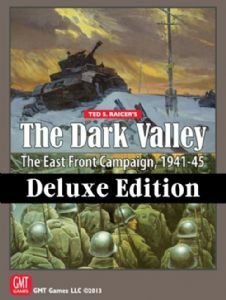 Initially most Soviet infantry are divisions, but as the game progresses these are replaced by armies and corps, so that players are not overwhelmed by the increasing Soviet Order of Battle. German mechanized units are divisions, while their infantry is a mix of division and corps.